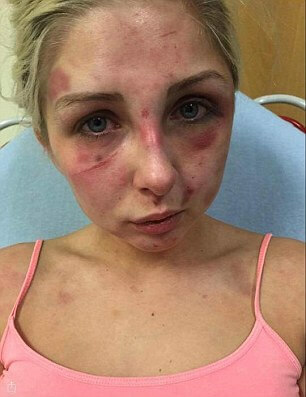 This past summer, Kelsie Skillen, 19, was beaten by her boyfriend, James McCourt, 19 in Glasgow, Scotland. 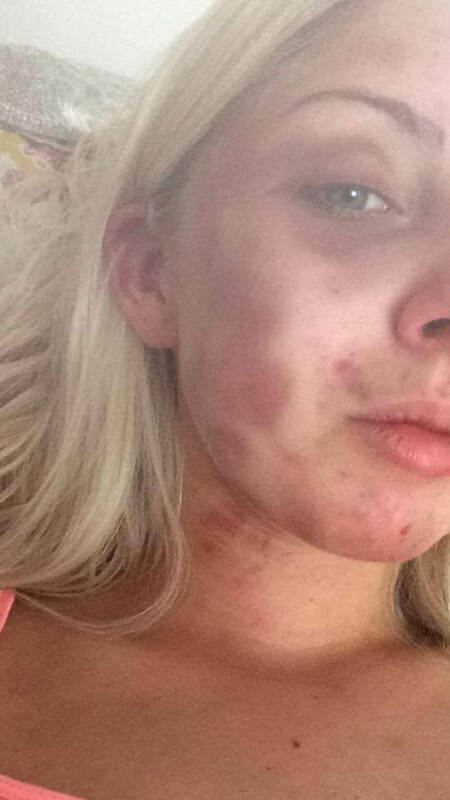 Kelsie, a makeup artist, shared pictures of her injuries on Facebook. 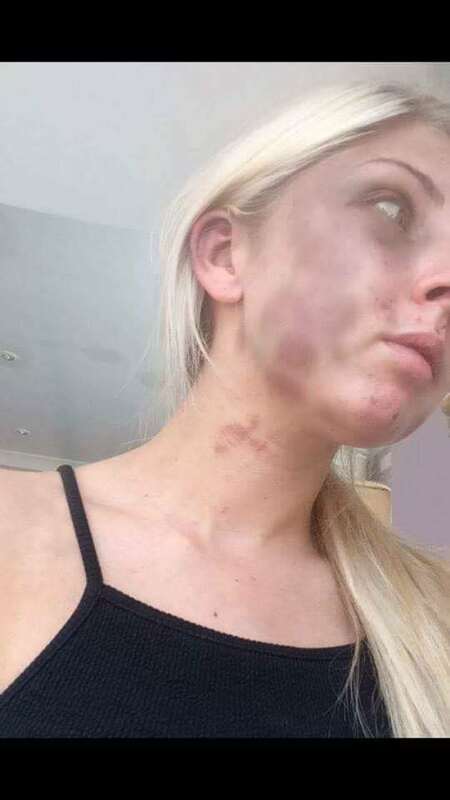 McCourt had locked her in the house and beat on her for four hours. Why did he do this you ask? The couple had just returned home, and McCourt didn’t have his jacket or cigarettes. They had gotten left behind, so he got angry, blamed Kelsie and then beat her for it. Kelsie managed to escape when McCourt went to the bathroom. She used her iPad to call her mom. 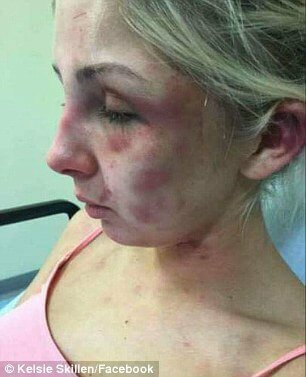 After being found, Kelsie was rushed to the hospital, her face was swollen and covered in bruises and cuts. 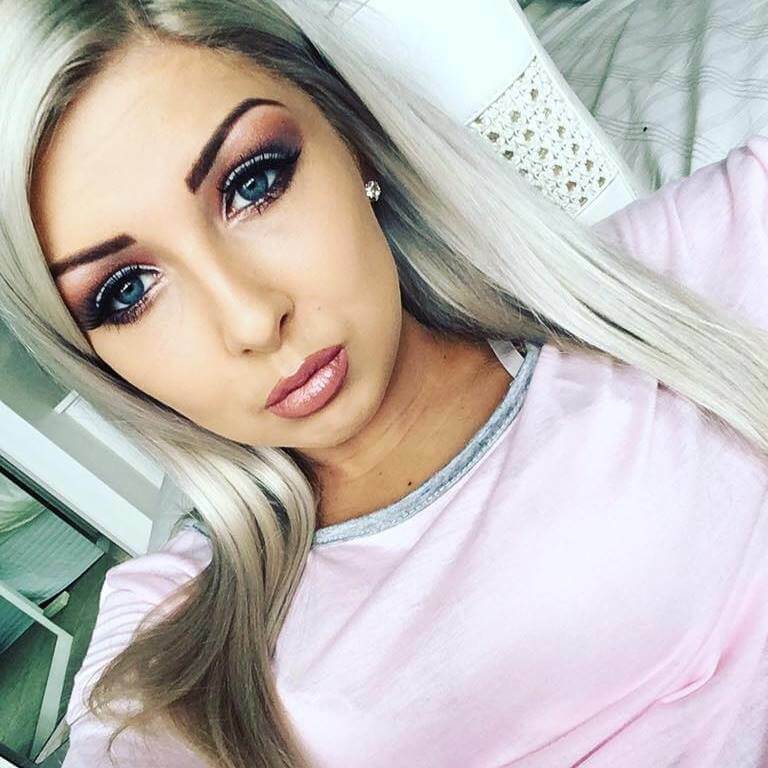 In her post, Kelsie apologized for the graphic nature of the photos. She explained that she wanted to warn other people about McCourt. She didn’t want anyone else to go through what she was going through. McCourt pleaded guilty and was sentenced to 21 months in jail. McCourt said he didn’t care if he went to prison or not. Also, the judge, Sam Cathcart, said that McCourt will be supervised for 8 months after he is released from prison. Finally, McCourt cannot have any contact with Kelsie for five years. 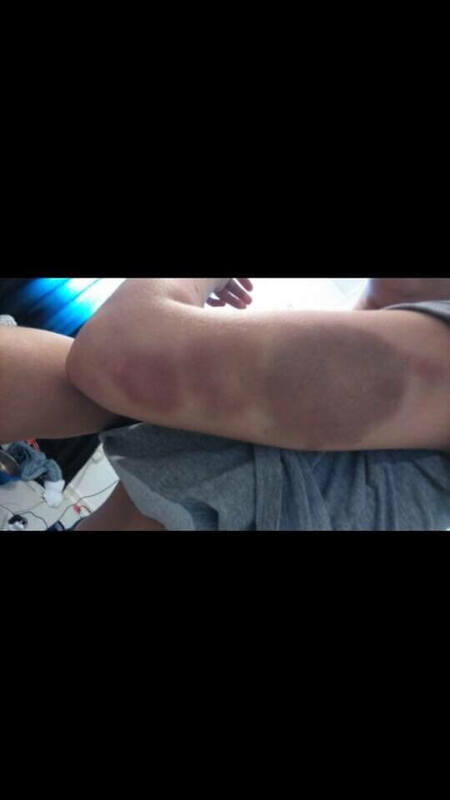 The injuries Kelsie suffered caused her to miss work for three weeks. 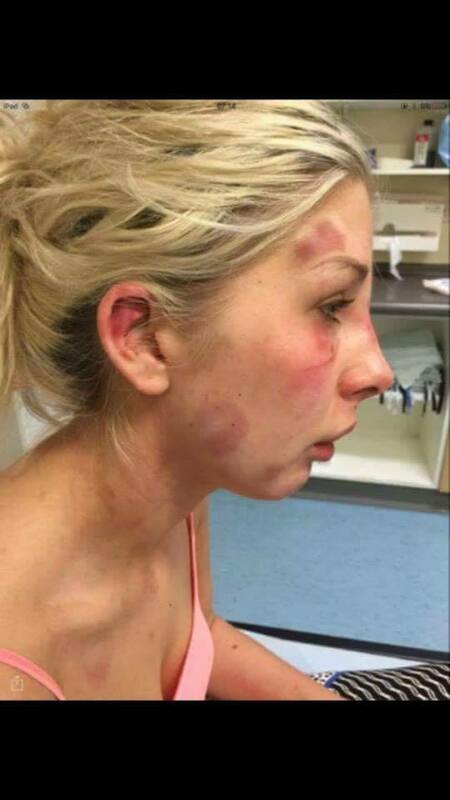 Kelsie’s post was shared over 1,400 times. 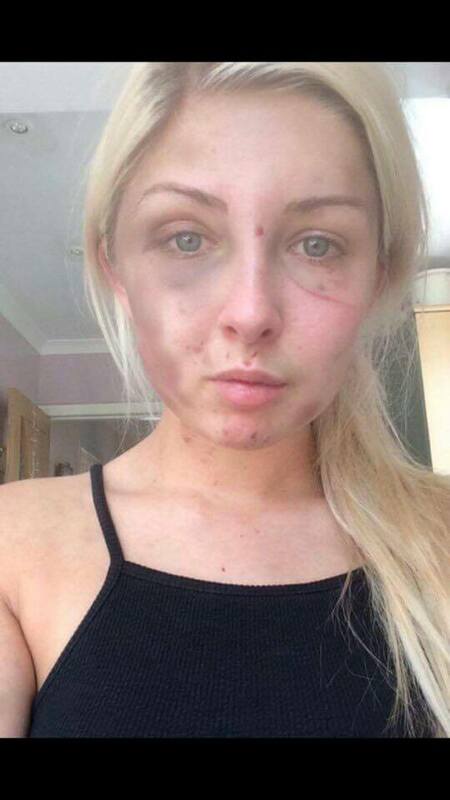 Many people left comments telling her how brave she was and praised her for speaking out.